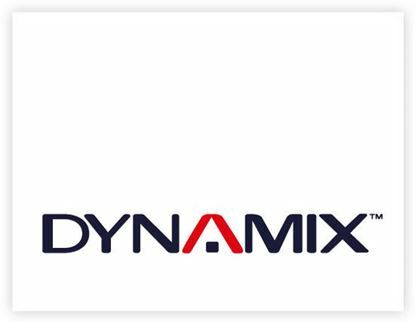 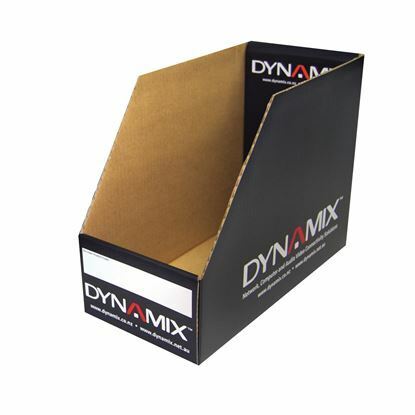 DYNAMIX Retail Point of Sale Stand. 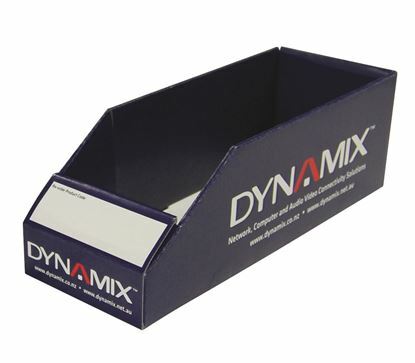 Dimensions: 2030mm High (includes DYNAMIX Retail Point of Sale Stand. 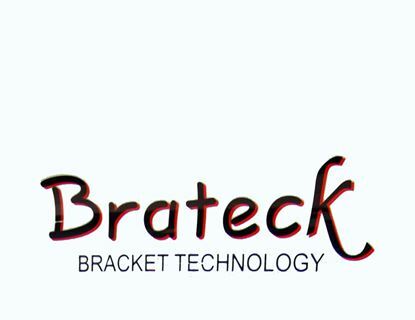 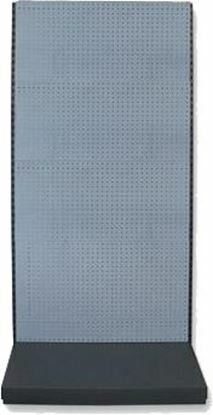 Dimensions: 2030mm High (includes header), 700mm wide, 400mm deep. 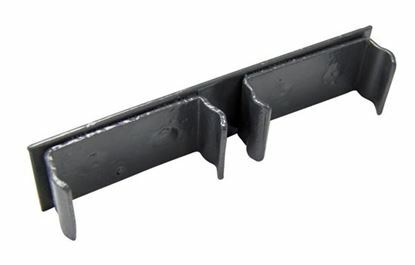 DYNAMIX Top Connecting Cap for Gondola, Used to Join Two Stands DYNAMIX Top Connecting Cap for Gondola, Used to Join Two Stands Together.